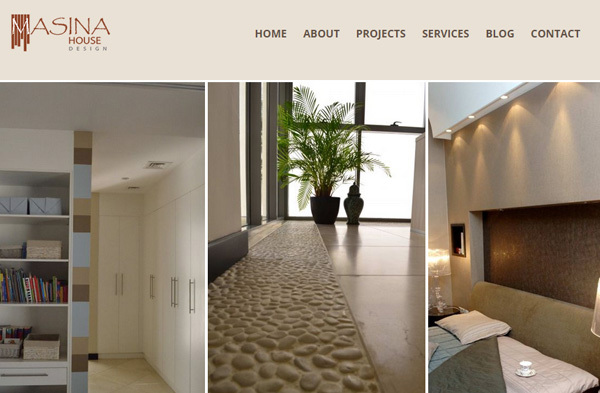 Masina House is an interior design consulting firm, offering services for residential and commercial projects. The diversified team of consultants utilizes their expertise and experience in the interior design to reflect the creativity in the dwellings and commercial spaces. 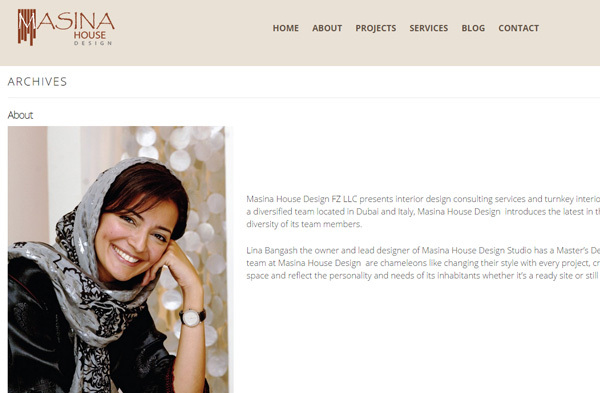 “Lina Bangash” is the owner of Masina House Design Studio, conveys a unique style to every project, create magnificent interiors and satisfy the needs of inhabitants. The team carries a consistent brand message through quality work. The home page was confusing from the user’s perspective. 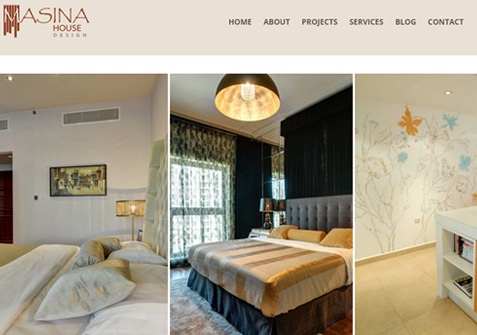 On the top of all issues, team of Masina House needed a design to manage the site cost-effectively through Wordpress. The biggest challenge is to serve the diverse need of audiences and available in front of them with the popular keywords. 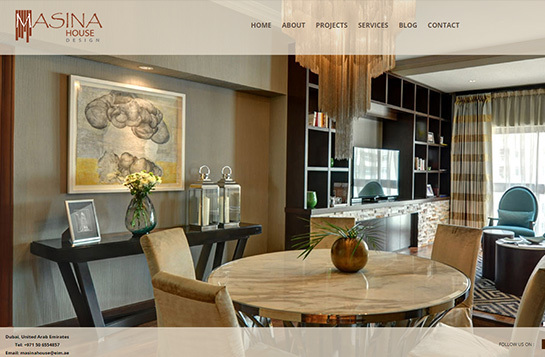 In order to achieve the goals of Masina House for website design and search engine optimization, Cognus developed a strategy aimed at producing easily manageable website without compromising on demands, brand and complexity. 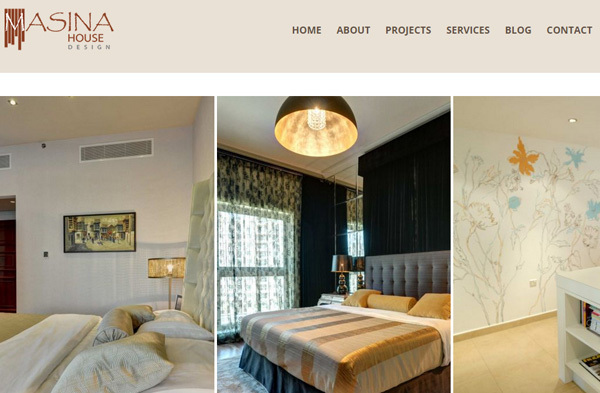 Cognus conducted in-depth research of background of Masina House to understand the concept of website, demand of target audiences, client expectations and the areas of its services. We shared a broad range of recommendations for user interface, refinement of content and step-by-step on page activities. We have done comprehensive analysis of keywords for a website to deliver results to the clients. We made regular presentations and prepared detailed documentation to incorporate the changes throughout the project. 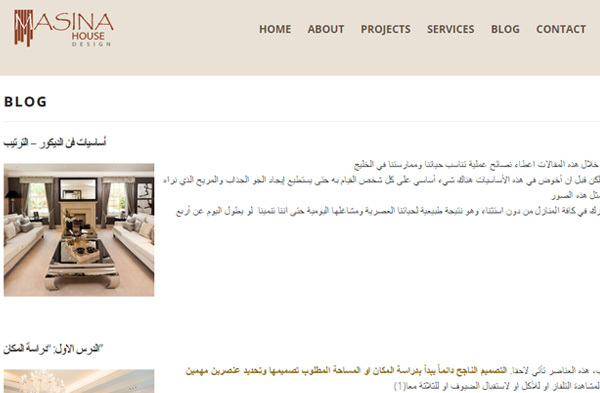 Followed a strong content strategy and executed it interestingly by distributing the articles and blogs over the web. 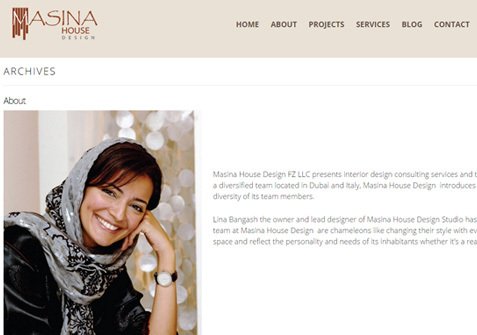 Now, Masina House is able to generate more revenue in less than one month. The website speaks to target audiences with streamlined navigation, fresh and updated look. 3 of the major keywords are ranking on 1st page Google results. 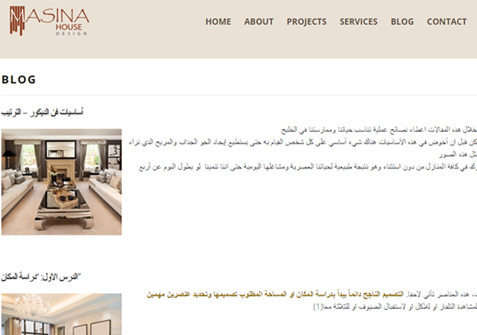 The company observed organic traffic of 5000-6000 visits/month within the agreed upon period. 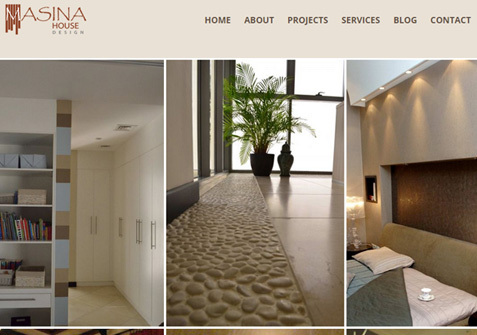 Website has improved over the PR and relevant back links to deliver authentic information to the clients.